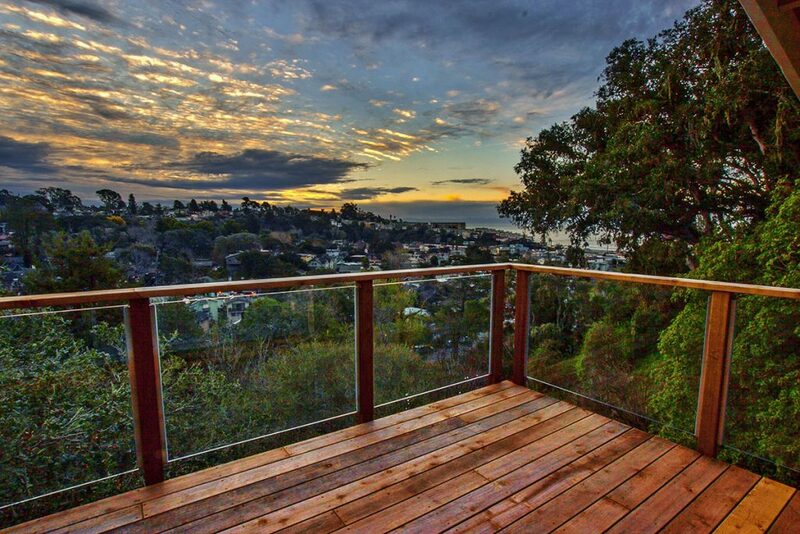 Jeff Talmadge and the design team of Talmadge Construction have been designing, remodeling, repairing and waterproofing decks in the Santa Cruz area for over 30 years. Each decking project is designed to complement the architectural design and landscape of the client’s home – delivering structural strength and a great aesthetic. From the choice of wood or composite decking materials, to the style of railing – the company’s experience helps clients with a great outcome every time. Read about our waterproof decking options. The company has extensive experience serving the unique home and design styles of the area including custom decks, multi-level decks, and hillside decking projects. Additionally, Talmadge Construction is known and respected in the region as a top deck repair company handling insurance repairs for complex deck repairs and claims. Talmadge Construction offers a complete design build experience – we handle every aspect of the project from design, permitting, materials purchase and construction. 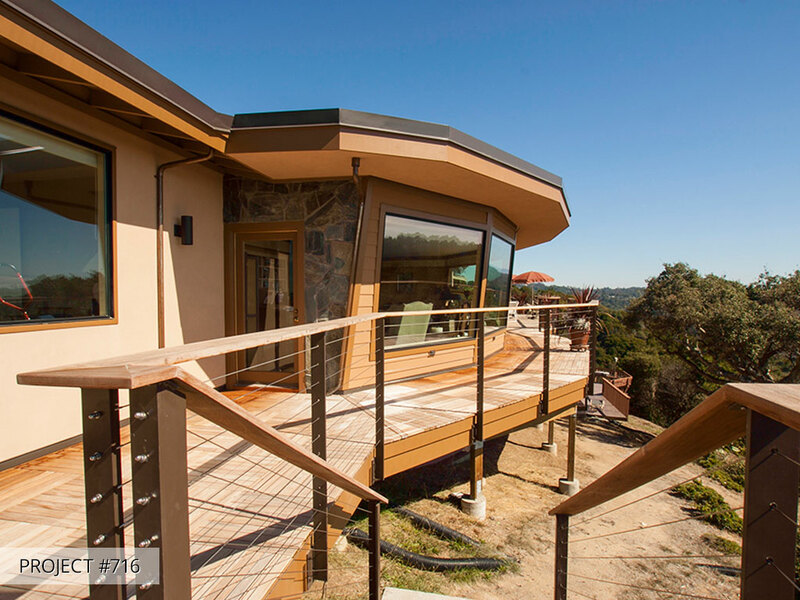 From simple to elaborate deck construction projects in Santa Cruz County, we can help. If you would like to speak to us about a deck design or deck repair project please contact us or call 831.689.9133.